**The University of Washington Seattle campus has suspended operations Tuesday, due to continued snow accumulation. We are therefore unable to host this event. Keep an eye on our e-journal for articles on this topic. 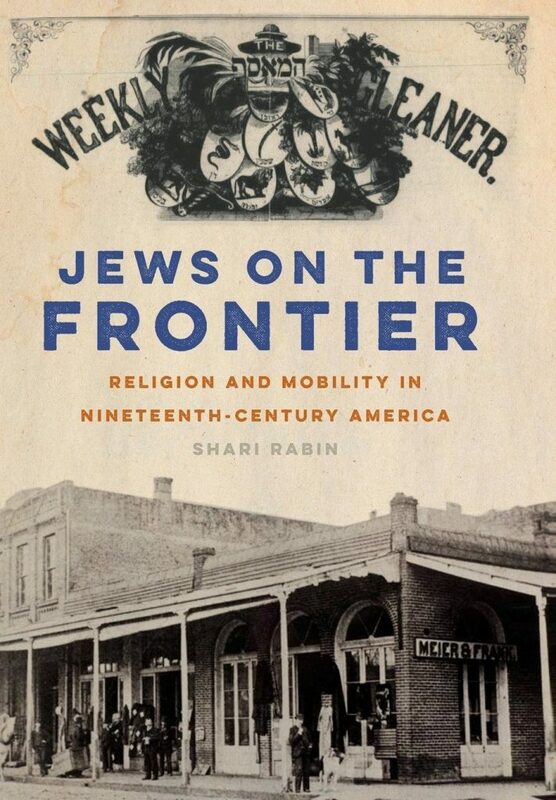 Shari Rabin, author of the new book “Jews on the Frontier: Religion and Mobility in the Nineteenth Century” (NYU Press) and assistant professor of Jewish studies at the College of Charleston, will discuss how far-flung Jewish migrants in this era shaped the religious idioms, institutions, and ideologies of American Judaism, paving the way for the unique realities of American Jewish life today. 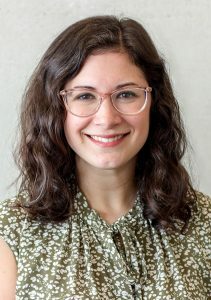 Shari Rabin received a Ph.D. in religious studies from Yale University in 2015 and is currently assistant professor of Jewish Studies and director of the Pearlstine/Lipov Center for Southern Jewish Culture at the College of Charleston. A historian of American religions and modern Judaism, she is the author of “Jews on the Frontier: Religion and Mobility in Nineteenth-century America” (New York University Press, 2017), which won the National Jewish Book Award in American Jewish Studies and was a finalist for the Sami Rohr Prize for Jewish Literature.